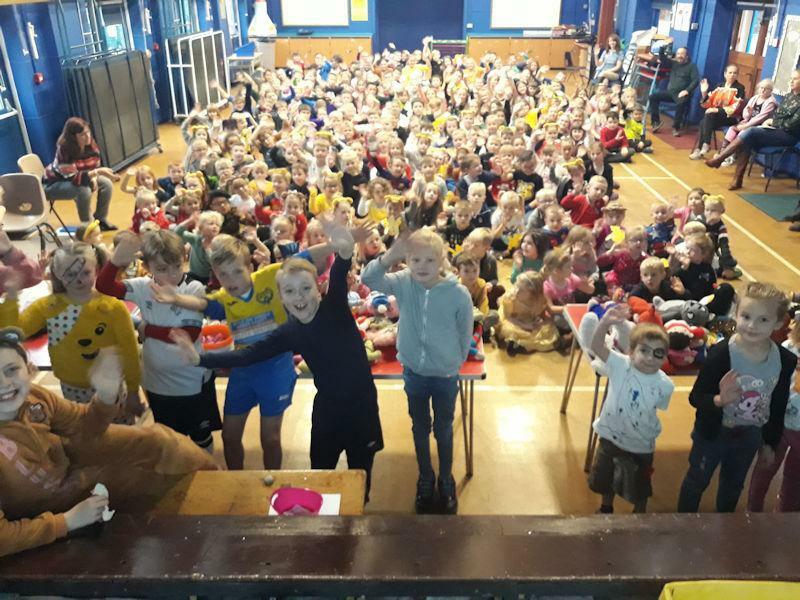 Thanks to our brilliant community, we have raised £520.00 for Children in Need! In assembly, school councillors draw the raffle! Many thanks to the amazing Dorothy and Jennifer who have been knitting since Children in Need LAST year to produce over 170 toys! Some of the school council visited on Wednesday to pick up the toys and fabulous cake.